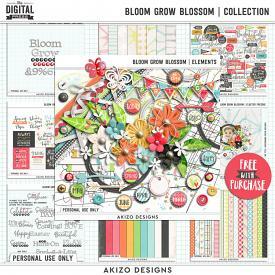 Recycle 08 | Templates by Akizo Designs For Digital Scrapbooking. These templates were originally offered for free on the Akizo Designs Blog / Facebook / Newsletter / Forum before. Please double check your stash before purchasing.